Nothing says “I love you mom!” quite like a handmade gift on Mother’s Day! If you need some inspiration and ideas for quick gifts to sew for mom this year, we’ve gathered together our favorites from right here at WeAllSew. Check out our 12 quick gifts to sew for Mother’s Day. 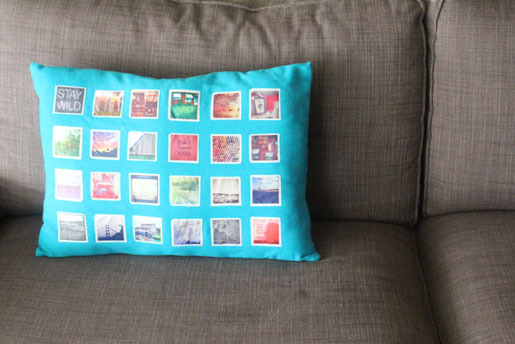 Make a simple pillow filled with favorite memories! Scan pictures from old photo albums, download your favorite snapshots from your phone, or pull your favorite shots from Instagram. Learn how to create your own memory pillow with the Instagram Pillow Tutorial. Turn any quilt square into a quick-to-sew tray, perfect for organizing jewelry, keys, or other small bits. 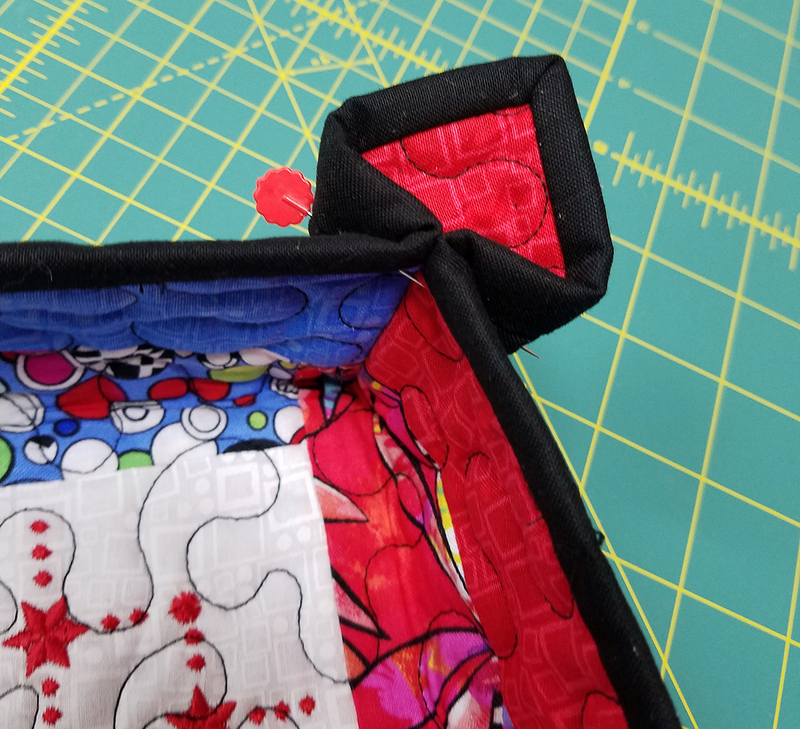 Find the how-to in the Quilted Tray Tutorial. This patchwork quilt looks impressive but is very simple to stitch together if you’re a confident quilter. 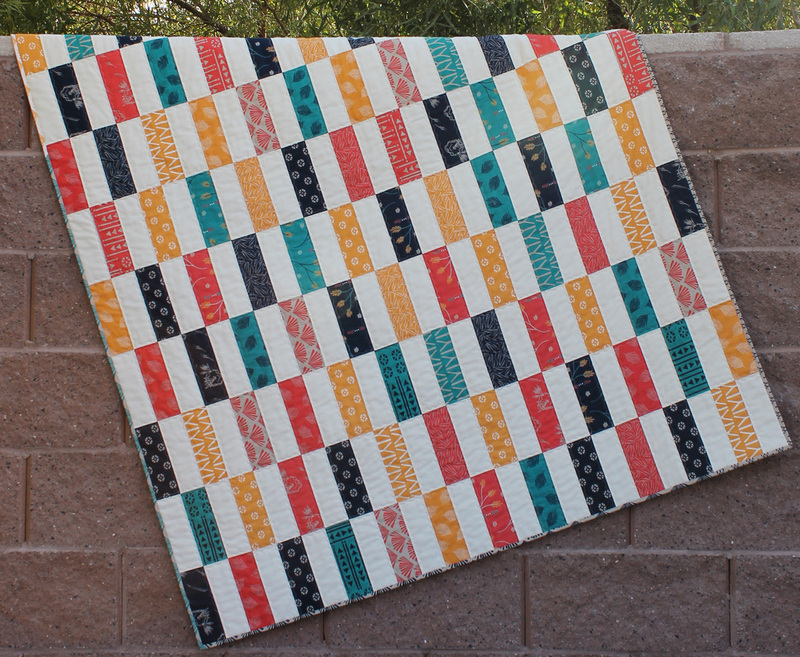 Get the tutorial and free pattern to sew the Simple Strips Quilt. If you know a mom that loves a cup of hot tea, this tea cozy with matching tea snack mat will make the perfect gift. 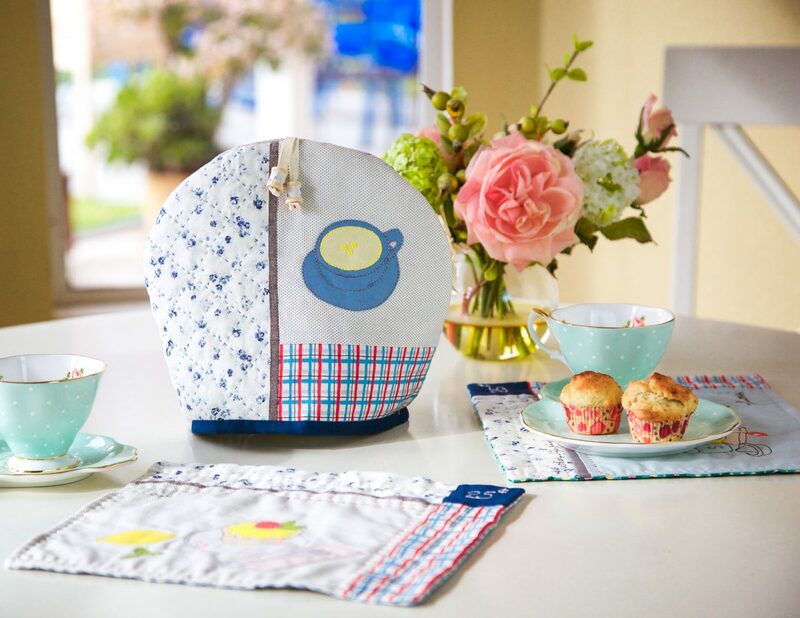 Find the free downloadable templates and tutorial to make the Spring Tea Set. Create a unique set of tea towels hand dyed with Shibori resist dye techniques, it’s a lot easier that you’d think! 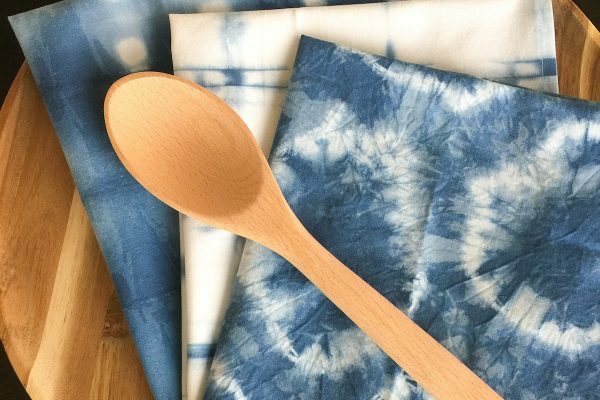 Learn how easy it is to make Shibori Dyed Tea Towels. There’s no way to lose track of one in a pair of pot holders with this clever double pot holder! 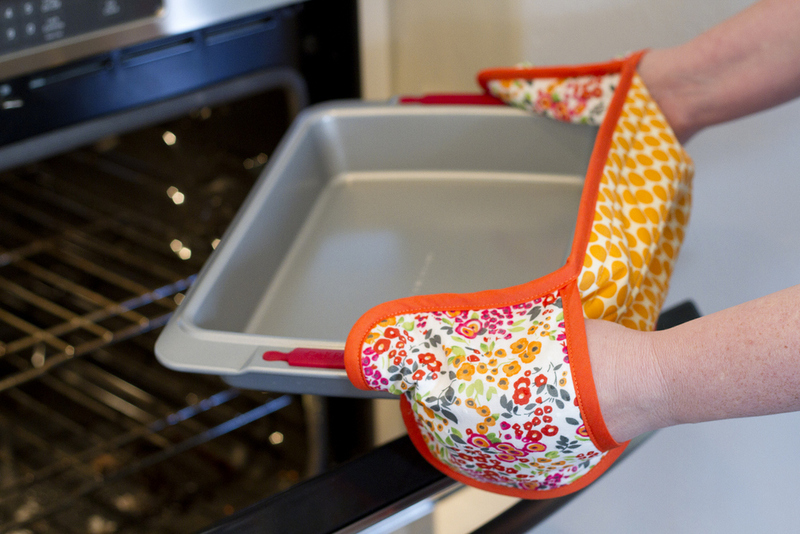 Find the full instructions to make the Double Pot Holder with Pockets here. 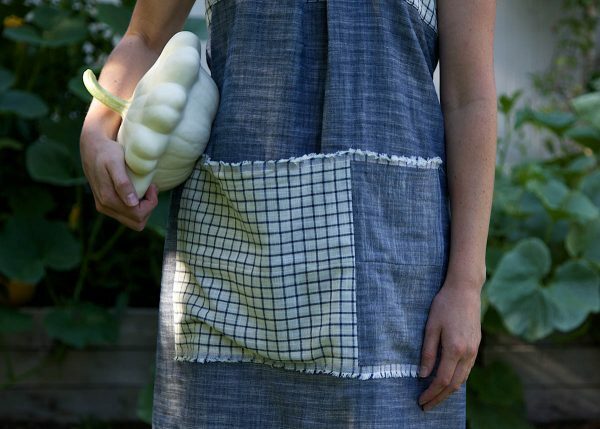 This simple garden apron has generous pockets to hold tools or harvest your backyard crops. Make mom a gardening apron with the Garden Frock Tutorial. How fun are these little plushie succulents? Not only are they sweet, but they never need watering! Our extra tip is to leave a little room in the pot to store pens and pencils to make this a desktop organizer, or to use the succulents to help hold your collection of special pins. 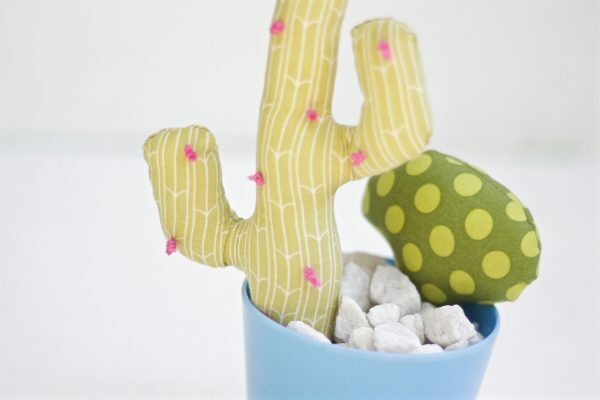 Get the tutorial and downloadable pattern to make Plush Potted Succulents. This clever flower pin is made from bits and scraps of recycled thread. 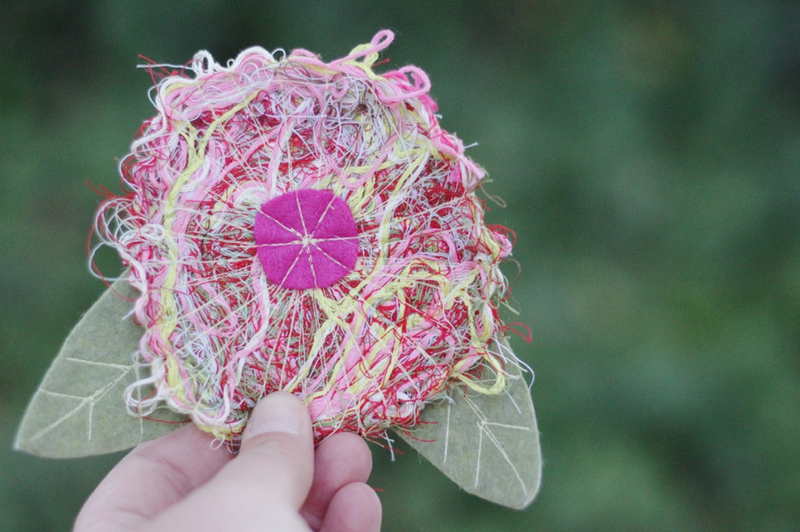 Make your mom an everlasting flower pin using the Recycled Thread Flower Pin tutorial. 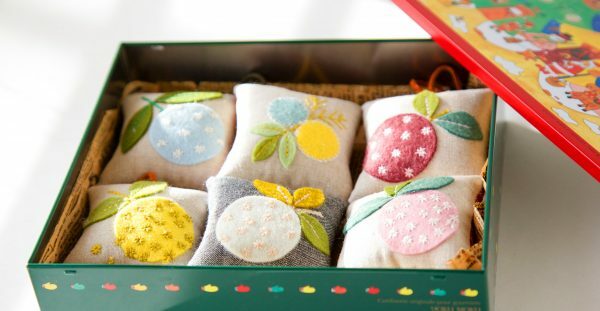 These little pincushions are so sweet and easy to make! Learn how to make a Handmade Felt Appliqué Pincushion with this tutorial. This set of 3 zip pouches have a clear vinyl front to let you see in an instant what’s inside. These are perfect for storing little sewing supplies like hand sewing needles, seam rippers, bobbins, and more. 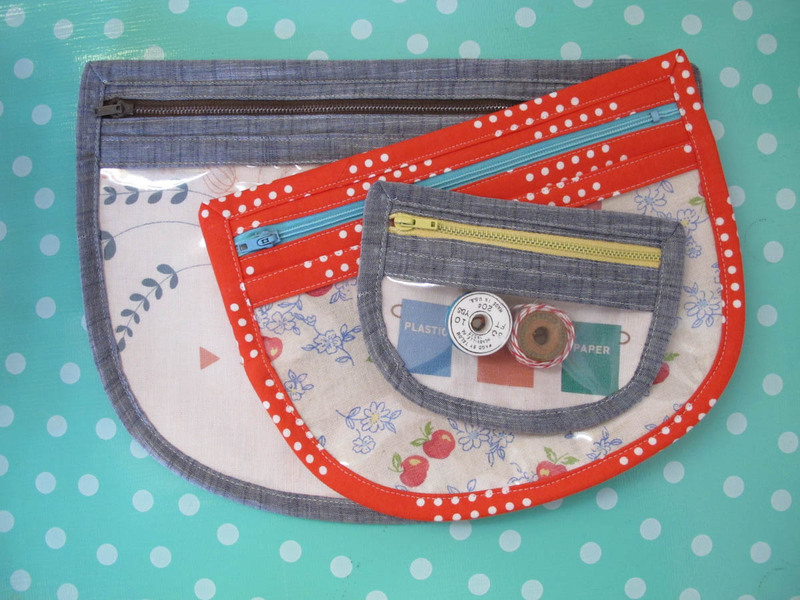 Get the tutorial and downloadable patter with the Rounded Vinyl Zip Pouch tutorial. 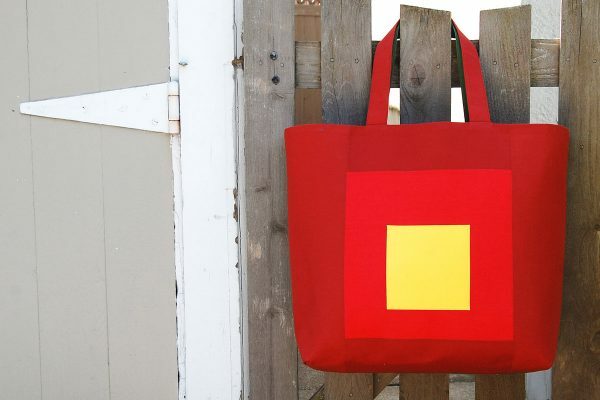 This over-sized tote features a big, bold color block patchwork, a wide opening plus a boxed out bottom that makes this bag stand up on its own. The Color Block Tote is perfect for carrying sewing projects, quilts, or yarn needle work projects on the go! Find the how-to in the Color Block Tote Bag tutorial. I really like quilting, and applique. Thank you for letting me join you site.